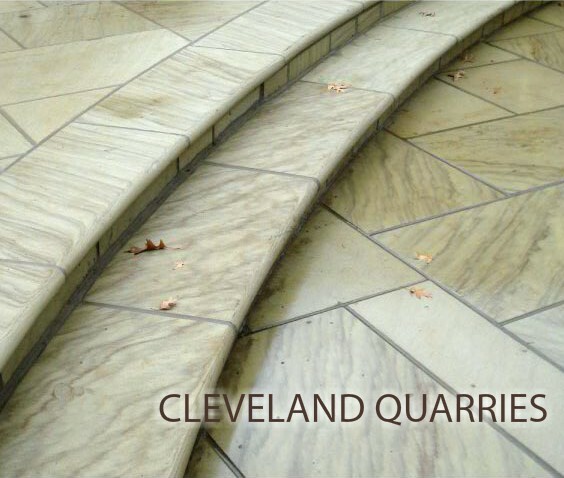 Cleveland Quarries is in the business of quarrying and fabricating sandstone and has the exculsive trademark on Berea Sandstone™. 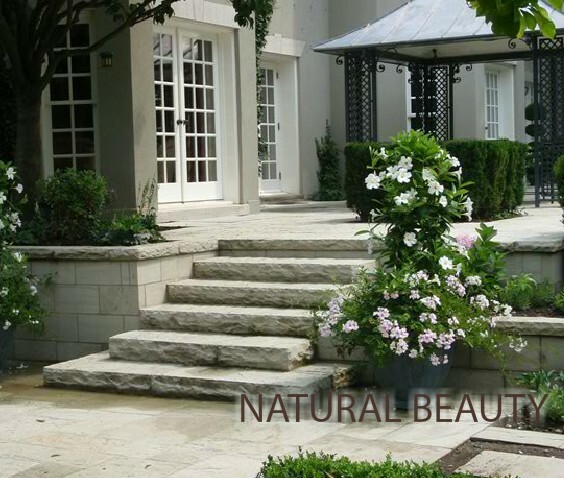 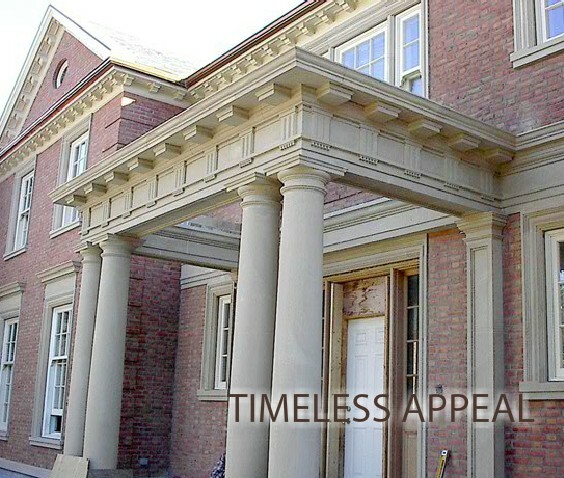 Our legendary Berea Sandstone™ is known for its exceptional durability and strength for use in renovation, restoration, architectural and landscape projects. 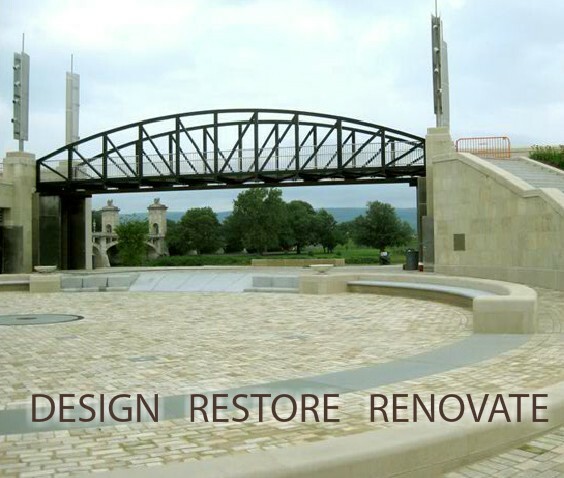 Fully integrated fabrication facilities transform blocks of Berea Sandstone into a variety of products ranging from slabs to hand cut architectural details.